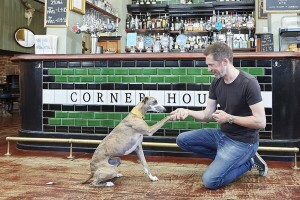 It wasn’t long ago that we were made aware of the Dog Friendly Pub Awards organised by DogBuddy, and let our customers know they could vote for The Corner House if they felt we were welcoming to the dogs of Worthing! Well, we are very proud to report that our customers must have agreed, because we made the Top 10 of Dog Friendly Pubs in the South East Region thanks to all their votes! 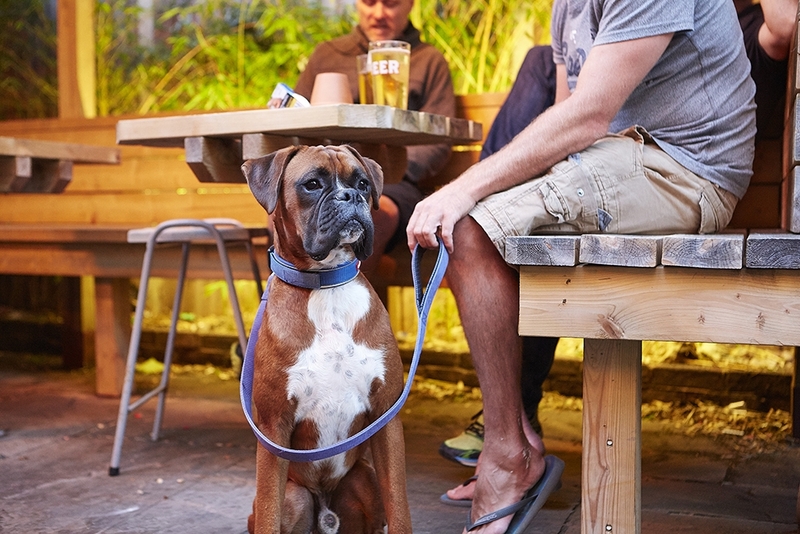 We always extend a warm welcome to our four legged friends, we know they are a part of the family, so its only right that they can be included when the family visit their local pub. We allow dogs throughout The Corner House, provided of course that they are on a lead. We provide water bowls and there are free dog biscuits on the bar!